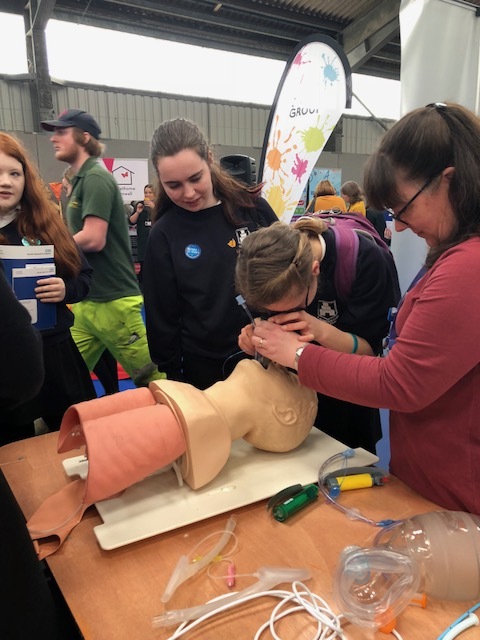 On Tuesday 19th March, we had the opportunity to take all Year 10 students to a careers event at the Wadebridge Showground. 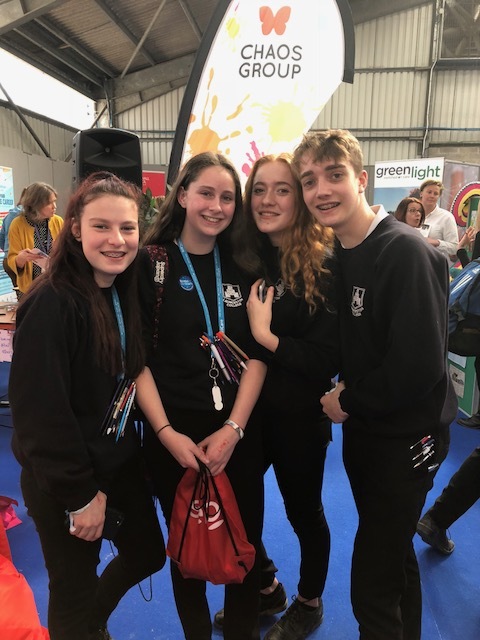 The event was ideal for students who are making decisions about future career paths at post 16 and wanted some advice on pathways to achieve their career goals. We were amazed by the amount of organisations represented there and the information they had to offer. With spokespersons for so many companies, universities and colleges, students were able to ask questions and start making valuable connections for the future. Students were also able to have a go at interactive tasks to get a real sense of what their future might hold. They spent the morning producing a spooky radio show, 3D printing, exploring VR technology, learning about CPR, experiencing training exercises for the armed forces and police, building model aeroplanes, and so much more! For those who are not quite sure what path to take in the future, for those who have some idea and even for those who are certain of their future aspirations, our Year 10s now have a greater understanding of the possibilities and opportunities out there. We look forward to attending the event again next year!